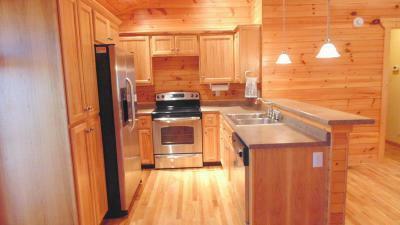 Cozy Cabin Ready for You to Move In! 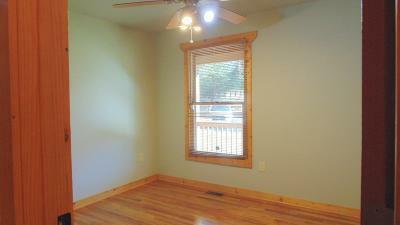 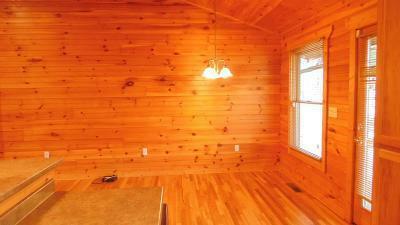 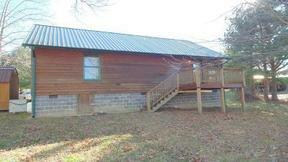 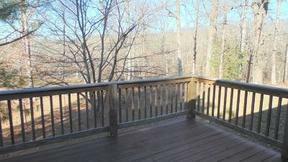 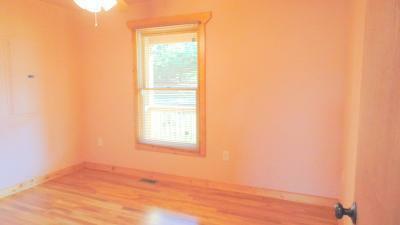 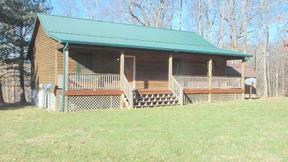 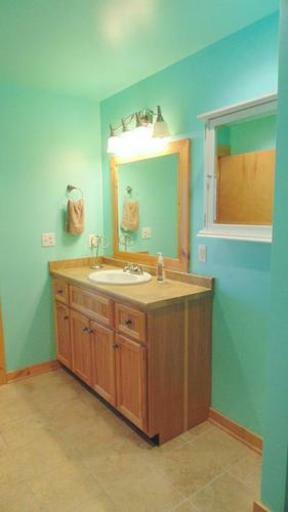 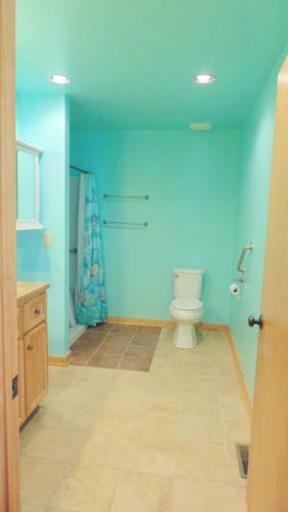 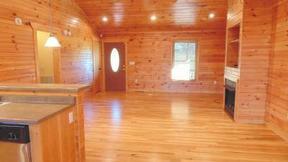 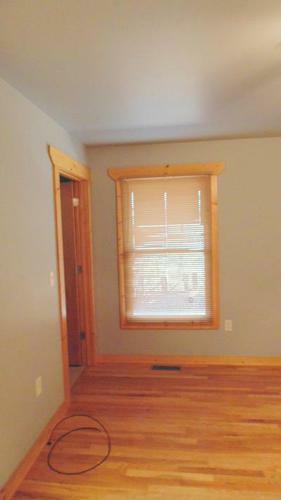 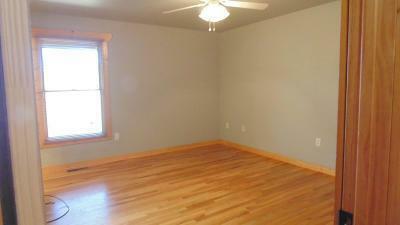 Cute cabin with beautiful hardwood floors throughout.Spacious front porch and an inviting deck on the rear. 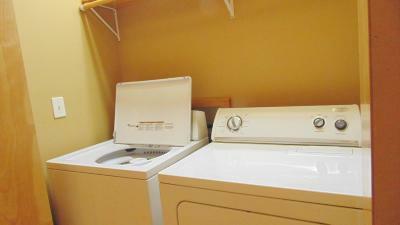 Ready for you to move in and enjoy. 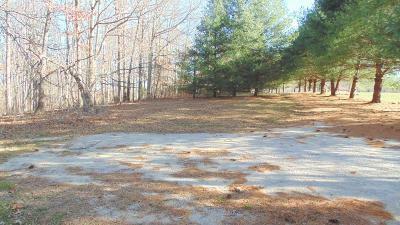 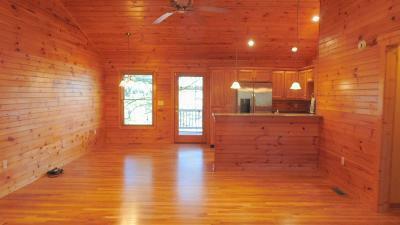 Additional lot is included in this sale, giving you over an acre.Beautiful pine trees and hardwoods on the property.